Whether you work from home or in a conventional office, having a beautiful and functional desk is crucial. The right desk not only makes work more enjoyable, it also adds beauty to the space. 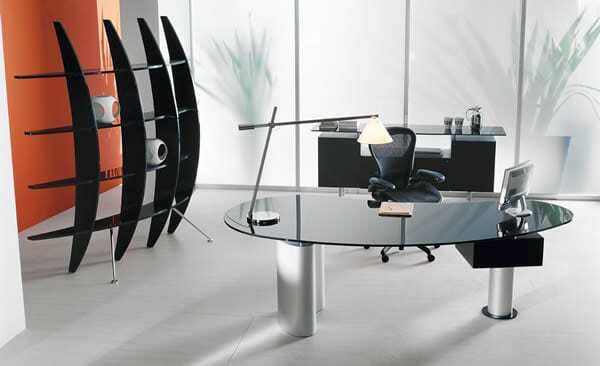 If you’re tired of your traditional office furniture and looking for something different, try the Houston desk from Cattelan Italia. By combining beautiful form and function it looks right at home in a contemporary office. It features a drawer unit and a strong steel base and is designed by Cà Nova Design and stands out for the originality of its architecture. 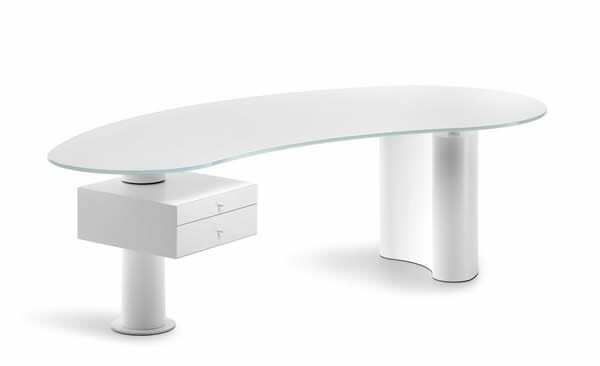 Available with a white, black, or silver matt base, the Houston desk from Cattelan Italia is all you need to spruce up your office. It has a rotating drawer available in matt white, black, or silver. Its large top measures 15mm and comes in frosted or clear glass. The top also comes in extra clear white or colored black painted glass. The Houston desk is highly customizable and you can choose your preferred finish options for the glass top, drawer unit, and base. Your office workspace is your home base. It is your private domain as well as your work space. It must fit your specific requirements and create personalized space you can enjoy working in. The Houston desk gives priority to your work habits and cradles you in style throughout the day. It offers the perfect combination of steel, wood, and glass and is ideal for the working executive. 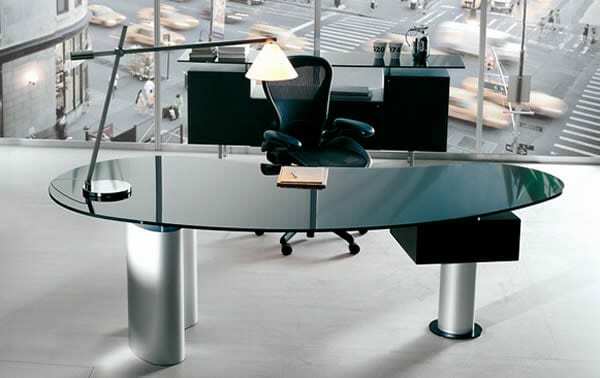 Don’t you agree that the Houston desk will make your office both functional and enjoyable?